Matt and I are proud to announce the arrival of our newest family member. Wiley is 1.5 hours old (tractor’s “odometres” count in hours, not kilometres). He is 7 feet high, 8 feet long and 4 feet wide, although he’s bigger when he’s wearing his loader, blower or mower. Why Wiley? ‘Cause he’s a Kioti. Thanks to Matt’s Dad for helping us work a deal and Mike at Regional Tractor Sales for delivering our bundle of joy. Thanks, Heidi. I think he’s pretty good looking myself. Can’t wait to put him to work! Yeah – he’s awesome. We really need a tractor, like yesterday. But the budget won’t allow for it right now. 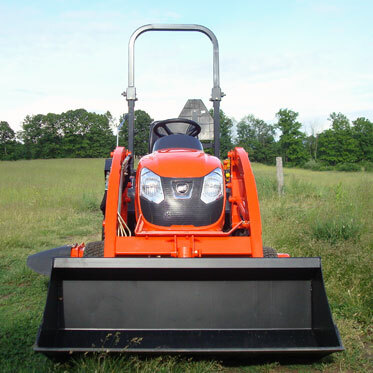 I was amazed by how expensive tractors are–even used ones! 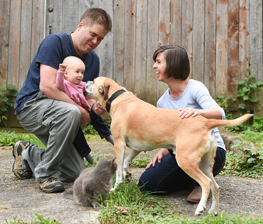 We’re hoping Wiley is a good investment that will see us through our future on the farm. I see I read these in the wrong order. Wiley is very handsome! I like his name, too. I can’t take any credit for his name. My husband is the creative one when it comes to naming our tools and animals. Then please tell him I said so. And you could set him to naming your fields, haha! You can not imagine how thankful I am in seeing the pics of the mower removal. The book looks nothing like the “real” thing. 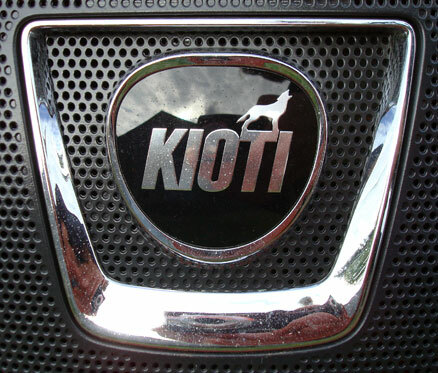 I suggested to Kioti that they publish a DVD about the accessories, application and removal, as well as maintenance. Thank you again. I have your page bookmarked and will be printing it also. I’m glad that you found it helpful. The attachments are definitely a learning curve. I was very proud that when we got a new rotary cutter attachment this summer, I was able to figure out mostly how to connect it to the tractor. Adjusting it so it rode properly was another matter entirely and required professional help! 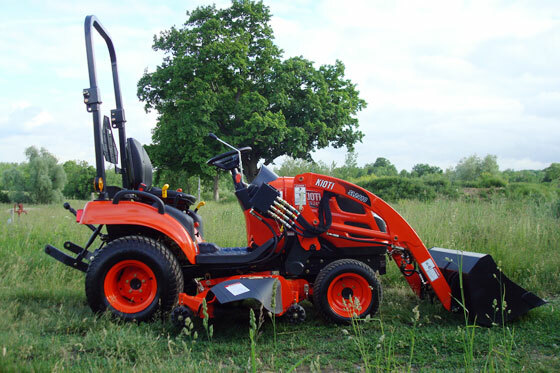 Good luck with your Kioti.